Happy Holidays from all of us in the Shoots and Roots family! 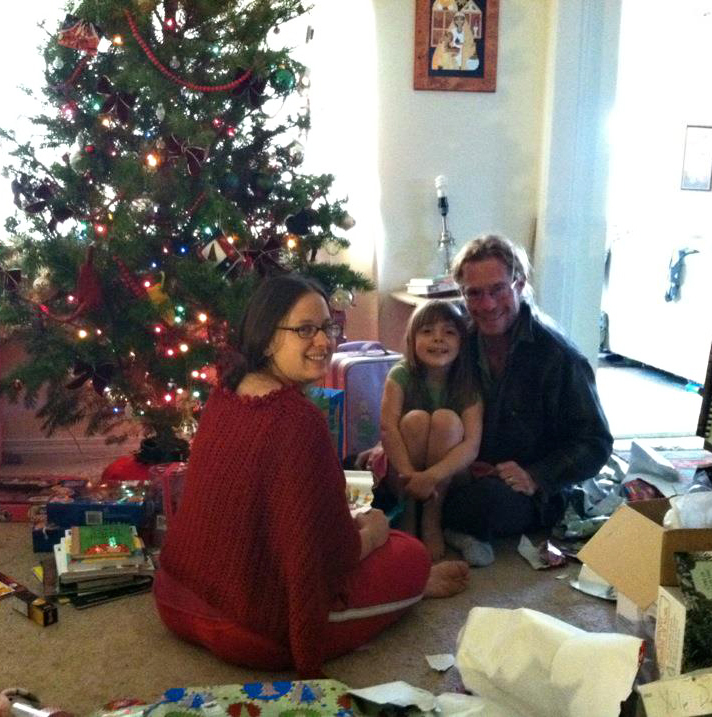 We were lucky enough to have a friend here for the holidays and she snapped this cute pic of us opening presents. Hope your morning was just as lovely!